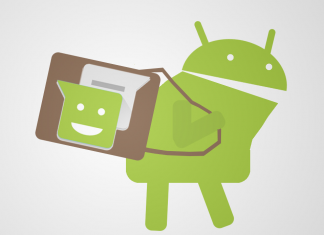 Google has recently worked with new partners to create yet another version of Android. We already had the Android GO edition for super low-end hardware, but now we also have Android One. This new OS variant is compelling due to it being offered as a stripped down, stock Android experience with the promise of 2 years of OS updates. Why did the Google Play Edition initiative fail? Remember Google Play Edition phones from a few years back? 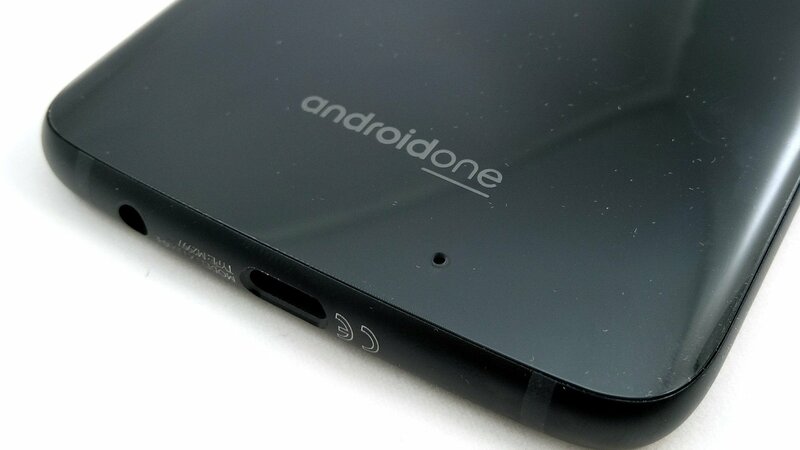 Android One looks to be a continuation of that movement, and I think it’s exactly what many of us have been screaming to own. And I think we should let our wallets speak for us. Honestly, that’s where Google Play editions failed. We simply didn’t buy them in high enough volumes for manufacturers to continue the project. It’s disappointing and sad to those that truly want the Samsung’s and LG’s of the world to stay the hell away from the software side of Android phones. Google makes a beautiful OS that works incredibly fast and stable without meddling after the fact by hardware companies. Don’t believe me? Then, I dare you to pick up a Moto or Essential phone. Hell, the new Moto E5 Play we just reviewed has a downright dinky spec sheet but rarely skips a beat on the clean OS builds that Motorola offers. Essential is in the same boat and has also proven that fast OS updates are not a myth. The company consistently leverages the fact that they use the most stock image of Android I can think of to produce OS updates on the same day that Google releases for the Pixel devices. It’s really an impressive feat and the main reason I currently own the PH-1. Android One phones are becoming more and more available in the last few months. Moto released one of the first back late last year with the Moto X4 Android One. Nokia followed at this year’s Mobile World Congress by announcing their entire portfolio moving forward would only be Android One devices. Then, just this month, LG announced the G7 One. And that brings me back to our wallets. Consumers have more power than we like to remember and the Android faithful needs a reminder. You see it all the time in comments for phones like the Note 9: “man, I wish this didn’t’ have Samsung’s bloat all over it” or “wish I could get a phone with Essential’s software and LG’s hardware.” Well, put your money where your mouth is. If we’ve made statements like that in the past, then we should be filling checkout carts. We should voice to the OEMs that these are viable products they need to continue making. I get that they may not be perfect devices. 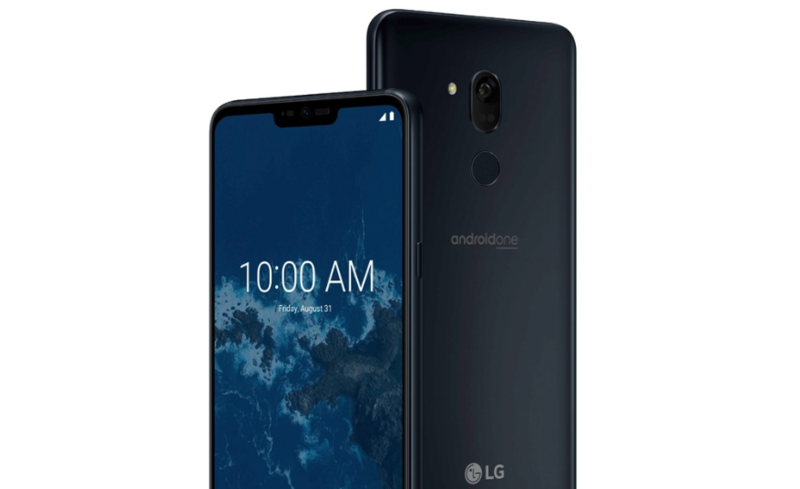 Maybe they don’t have a specific spec that the official version from LG has, but I’d argue that most of the time we get too hung up on that in the world of Android. Moto shoots that debate down with its results. It consistently delivers a great user experience without top-tier hardware. But this is also where I’d implore the manufacturers to price it accordingly. If your company is not spending the crazy man hours to build a fully custom Android image, then don’t charge it back to the end user. Same with choosing the previous generation chipset or slightly less RAM than the branded flagship. Pitting the price directly against the more beefed up version is not the way to convince us Android One is the way to go. 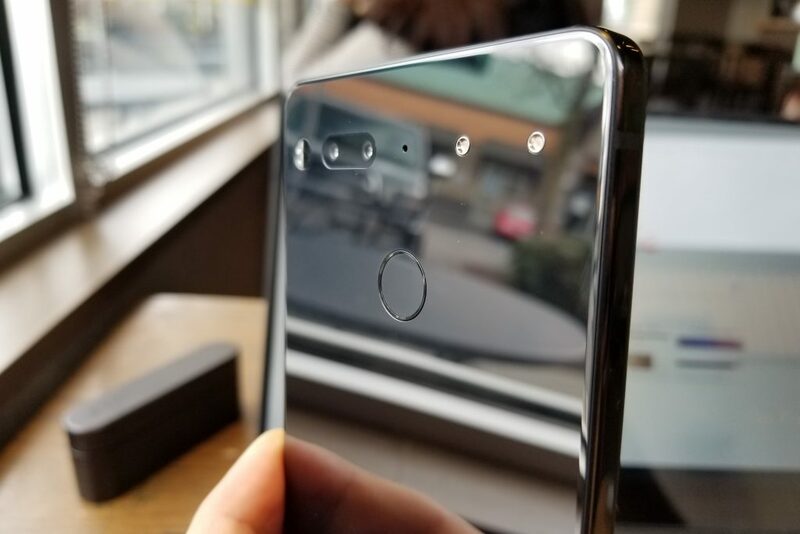 We’ve asked for “Pure Android” with better hardware for years now. Well, it looks like it may finally be here. Our response will be a deciding factor in whether they stick around. As will our wallets and the retail pricing of these smartphones. Personally, I’ll be keeping a close eye on how the initial launch of the LG G7 One goes. I feel it will be the first real meter off where this market is truly headed. What do you think? Are you interested in this new wave of Android One phones? Google has attacked the premium market with the Pixels, but what about the budget-minded? Say hello to the best render of the Pixel 3a.